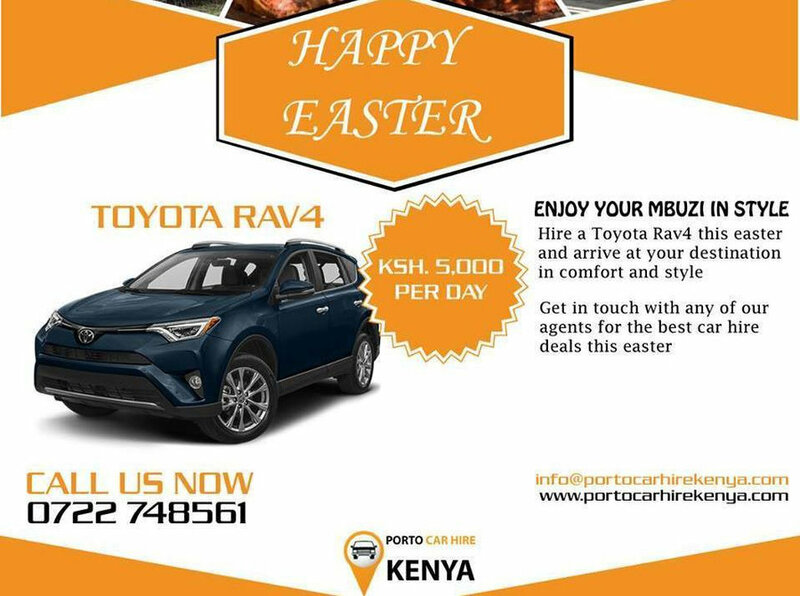 Welcome to Porto Car Hire Kenya. 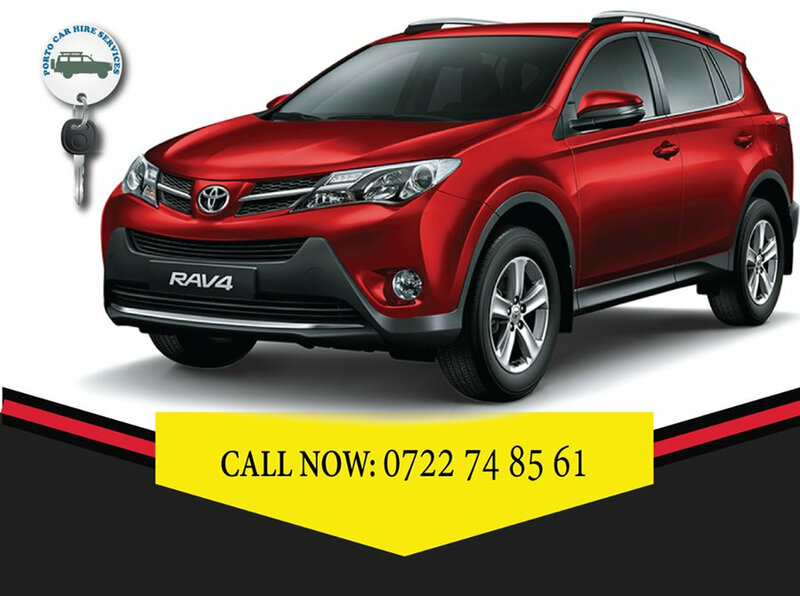 We offer self drive car hire in Kenya and we pride ourselves in providing cheap car hire in Nairobi. 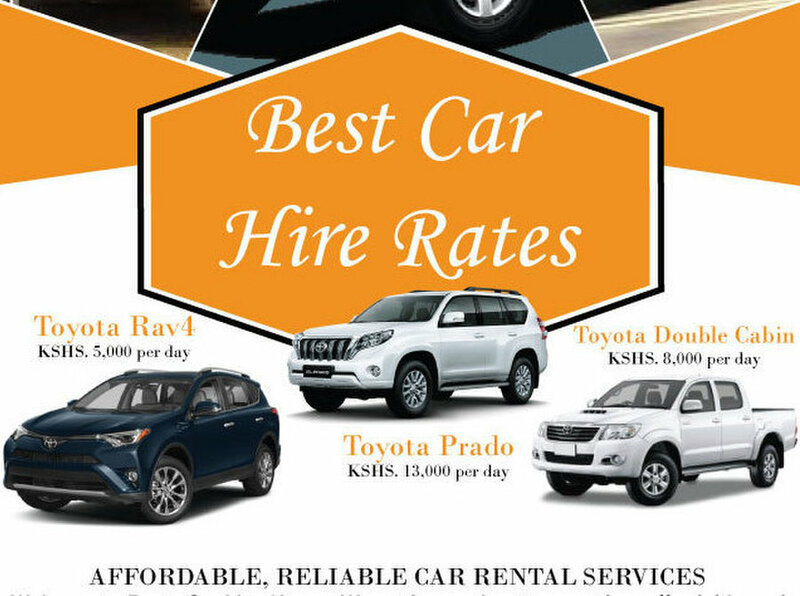 We offer the cheapest car hire Kenya rates and the best car hire services in Kenya. 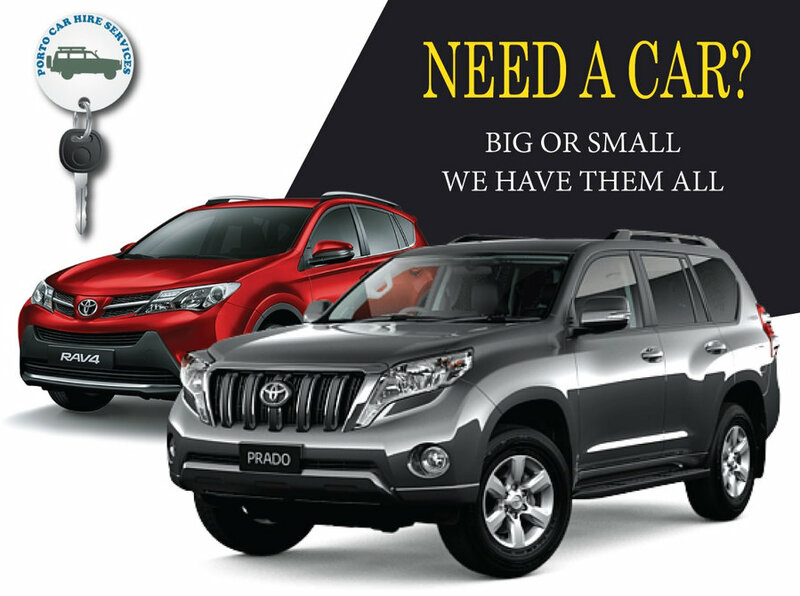 Get in touch with our car hire agents for the best car hire deals in Kenya. 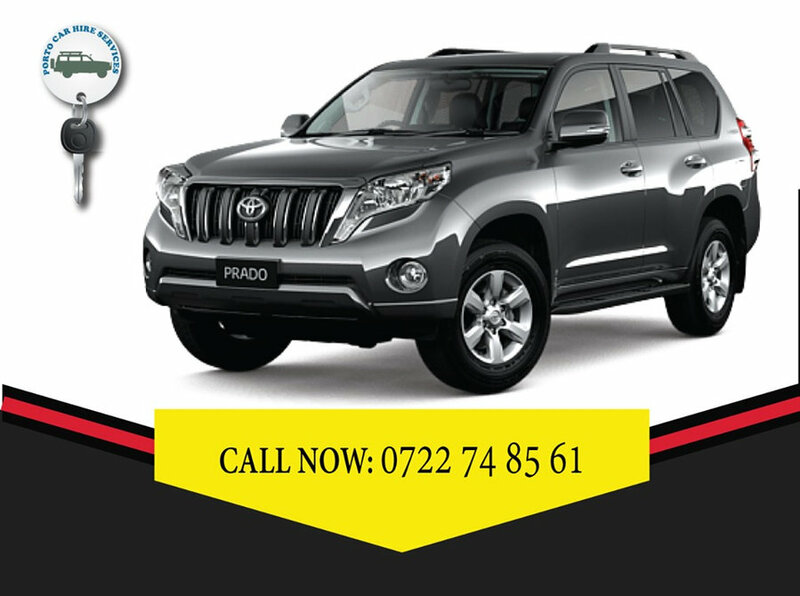 We also offer airport transfer services from Jomo Kenyatta Internation airport to nairobi and it's environs.